A range of absolute rated cartridge filters from Alfafilter, featuring the latest developments in meltblown polypropylene filter media technology, AlfaPoly II cartridges are based on a robust all polypropylene construction, offering removal ratings from 0.5 to 105 micron absolute. 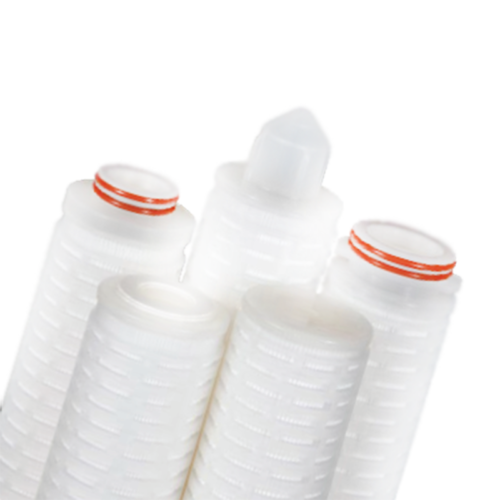 AlfaPoly II cartridges are suitable for absolute removal of unwanted particulates and for prefiltration to membrane filters. 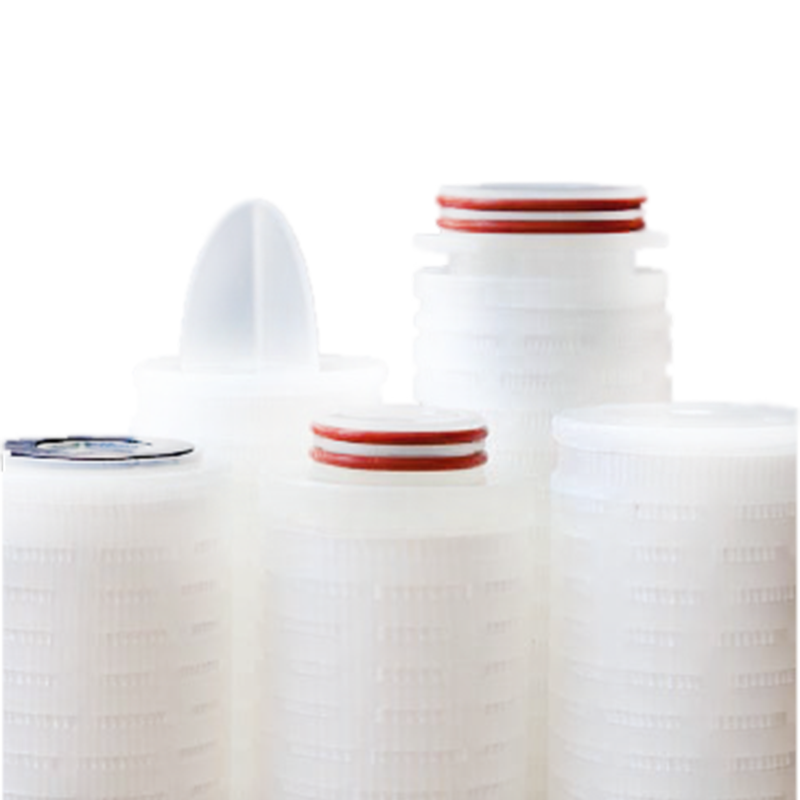 The graded multi-layer polypropylene media provide prefiltration of the process fluid prior to the absolute rated final layer. The unique design of the AlfaPoly II cartridges helps to achieve lower running costs and a smaller process footprint. 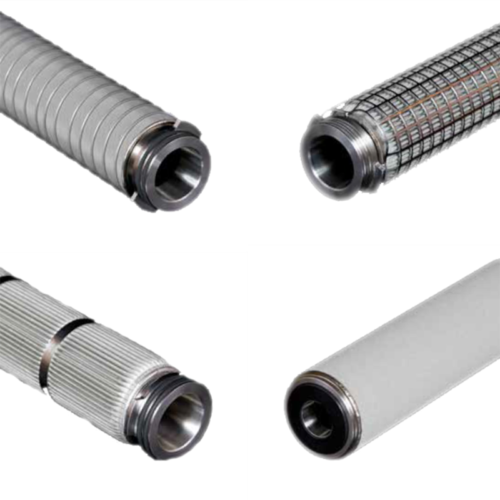 The AlfaPoly II are also highly resistant to integrity failure caused by steam sterilization and have excellent chemical compatibility characteristics.